At this section of the page we included helpful software which we think is a must have if you want to safely install and activate your windows computers. Also if you want more about kms tool check out kmspico about and releases page. We are not in any way or form affiliated with this software before using read terms of services and if you want support for it just ask developers. So we can start from the basic tool everyone should use – MD5 Checker. As you can see this tool is simple to use. Select a file you want to check for example kmspico windows 10 activator .exe file and enter SHA-1 and MD5 values from the home page. Leave the program do it’s job and if everything is ok values should match. Now you know that this file integrity is not damaged – you can use it safely. 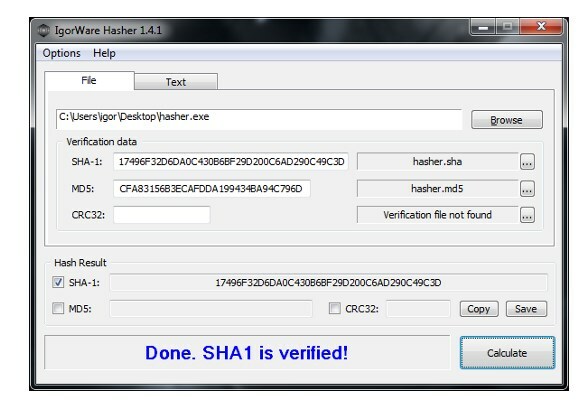 For other software you can usually find at least MD5 hash somewhere at their website and remember if you can download any software straight from developers websites. 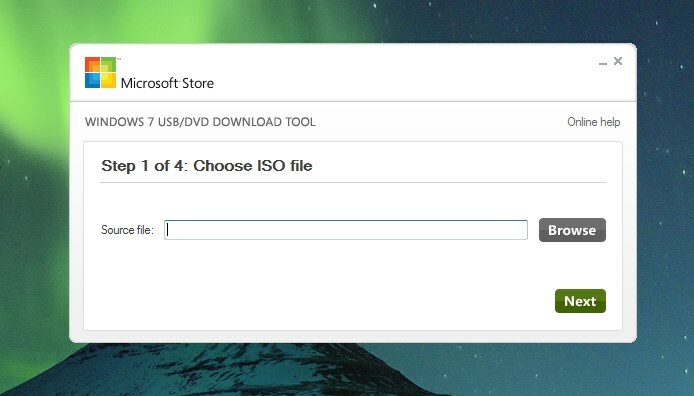 This is a must have tool for building your windows 10 ISO images before installing Windows. In a simple words with this tool you can make a bootable DVD or USB flash drive and install windows from it. The ISO file you make contains all required windows installation files which are combined into a single piece of uncompressed file. Before launching bootable copy of .iso file make sure to set boot from DVD or USB in your motherboard BIOS settings. Usually you can find these settings ant the bios boot order section or alternative is pressing f10 button and select to boot from usb. But we prefer the first method. This tool created and hosted at CodePlex and Microsoft officially suggests using it. This is an open source code software so you will be completely safe. 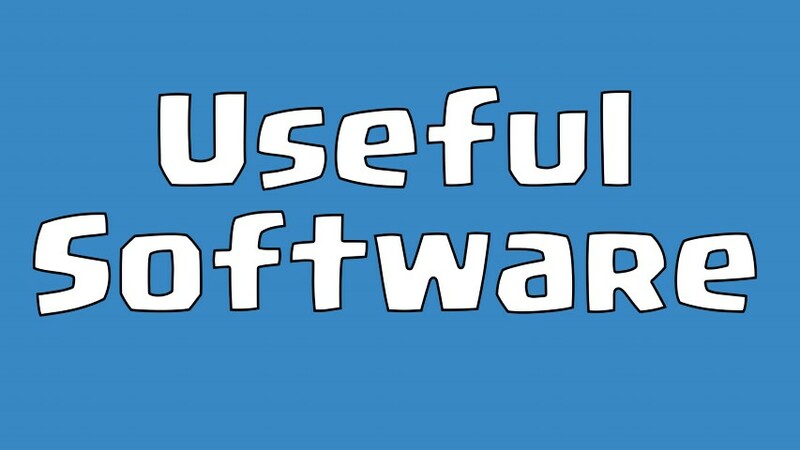 We will add more useful software in the future if you have any questions or requests please leave them in the comment section below. By the way if you are searching where to download KMSpico tool just head to home page and you will find it there.